Hotel Shangrila Resort is a deluxe hotel in rudraprayag. 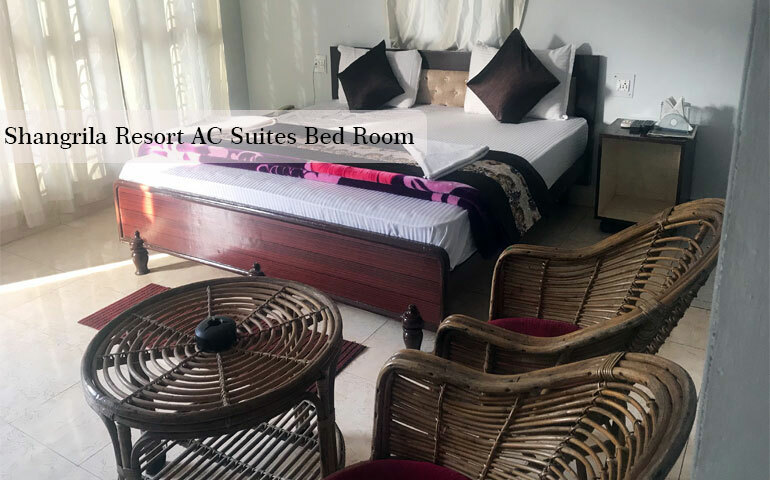 Managed by a professional group with a best experience in the business of hospitality, Hotel Shangrila Resort offers great facilities at competitive rates. It is also located close to the major spots of Rudraprayag like Rudranatah Temple. The rooms are clean and comfortable, appointed will all every day. 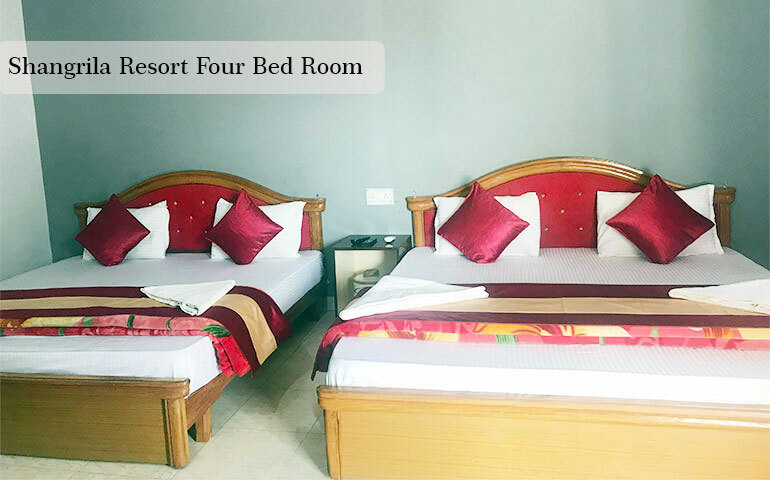 Hotel A/C deluxe rooms are equipped with various modern facilities TV, Self controlled AC and many other facilities. Our deluxe bedrooms have modern bathroom with 24 hour running hot as well as cold water supply, A/C, TV & electric kettle. Located in Rudraprayag, in the picturesque foothills of Rudraprayag, Hotel Shangrila Resort is a haven for religious and spiritual people. Built in the center of the city and situated in the ambit of the Shivalik Range. Hotel Shangrila Resort Overview Rudraprayag this is a deluxe property that is located near tourist places like confluence of River Mandakini & Alaknanda. 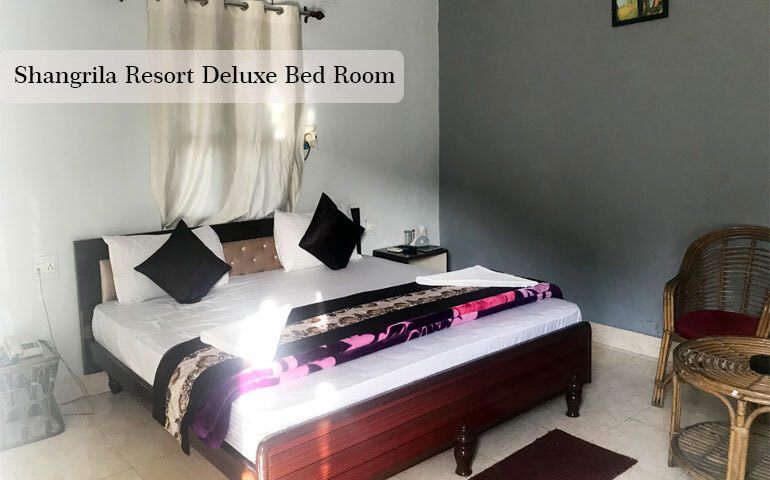 It offers accommodation in rooms equipped with modern bathroom with 24 hour running hot as well as cold water supply, A/C, TV & laundry facility and doctor on call. The Jolly Grant Airport is nearest airport 145 kms from the hotel. The Haridwar Railway Station is nearest station just 165 Kms. RAATRI HOSPITALITY LLP is a Unit of INDIA EASY TRIP PVT. LTD. Ratri Hospitality is one of the fastest growing hospitality businesses in Uttarakhand India. We provide the hotel services in whole Uttarakhand. 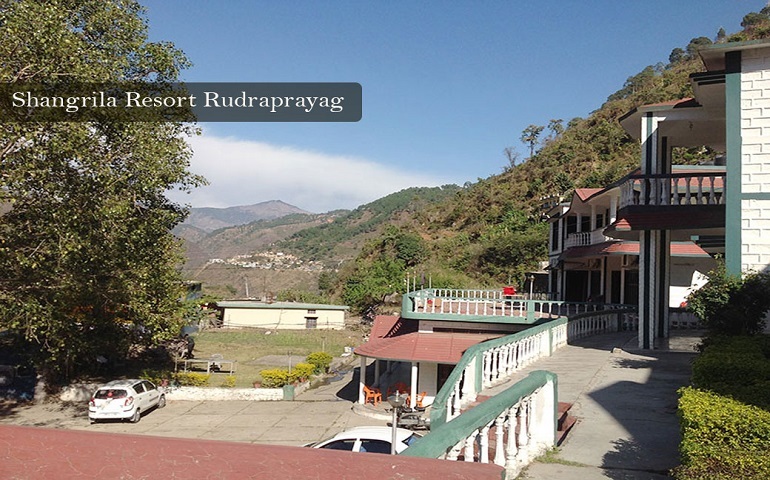 Raatri Hotels offers you best hotel in Rudraprayag Riya Residency hotel. Riya Residency Hotel is a Deluxe hotel in Rudraprayag.